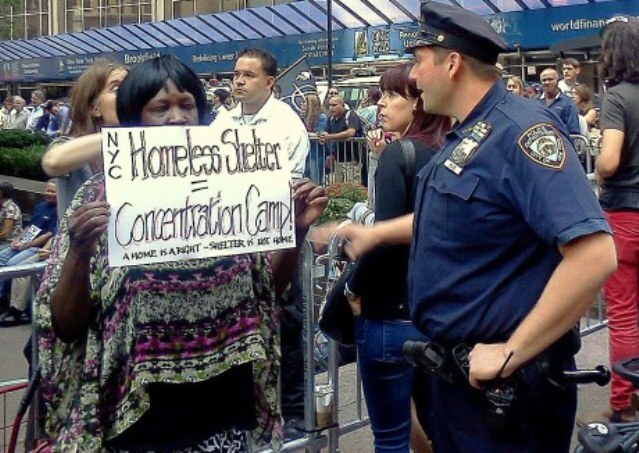 Homeless woman protests shelters in NYC. The city plans to forcibly segregate them in the same year it celebrates the 50th anniversary of the Civil Rights Movement. What’s the quickest, easiest — if least effective — way to deal with your downtown’s unsightly problem of homelessness? Making it somebody else’s problem. Because the city government in Columbia, S.C., apparently cribs its planning for homeless outreach from old episodes of “South Park,” it has decided to get its big push broom out of the garage and just sweep the homeless out of the city center. Children protest Tampa tactics against homelessness. That second option isn’t jail, mind you, because the homeless are being confined with the help of a local charitable organization. It’s charitable incarceration, you see. The homeless can leave, but they need to set up an appointment and be shuttled by a van. And just in case any of the offending homeless get any ideas about doing something crazy like, oh, walking into town, officials plan to post an officer — we can only assume it won’t be Brian Dennehy — on the road leading to downtown just to make sure they don’t walk back and go all John Rambo on the place. 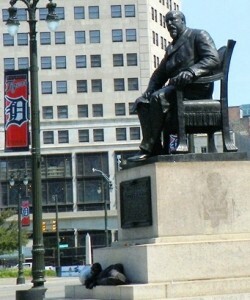 Homeless man in Detroit rests at base of Mayor Hazen Pingree statute. The plaque on the statue says Pingree was the first to warn of the dangerous powers of the private corporations. But, hey, it’s cool: That 240-bed shelter should totally hold the 1,518 homeless people currently living in the Columbia area. Besides, the city is partnering with a charity. Surely they’ll be able to make this exile of the homeless work, right? But there has to be a first time for everything. Maybe this policy doesn’t do anything to make the homeless less homeless. Maybe it doesn’t peek into bigger issues like South Carolina’s 8.1% unemployment rate or Columbia’s 7.9% rate — each higher than the national average. Maybe it doesn’t factor in a state foreclosure rate that ranks among the nation’s Top 10 and far outstrips the national average. But a city marking the 50th Anniversary of the Civil Rights Movement can’t get into trouble for segregating a whole portion of the population from the rest of the city just because it doesn’t like the way it looks, can it? Well, there is that whole “equal treatment under the law” business that applies whether someone is shaking a change cup outside of a Starbucks or not. Good luck with that, Columbia. That’s because last week, the Tampa City Council passed a new ordinance, Item #60, allowing police officers to arrest someone they see sleeping in public or “storing personal property in public.” The vote was 4-3. 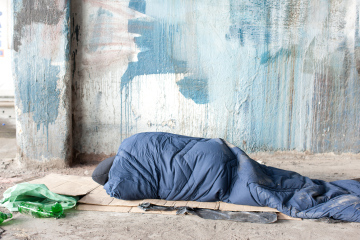 Homelessness is a major, pervasive issue in Tampa. A 2012 study found that, among mid-sized cities, Tampa and the surrounding area had the highest number of homeless individuals at 7,419. 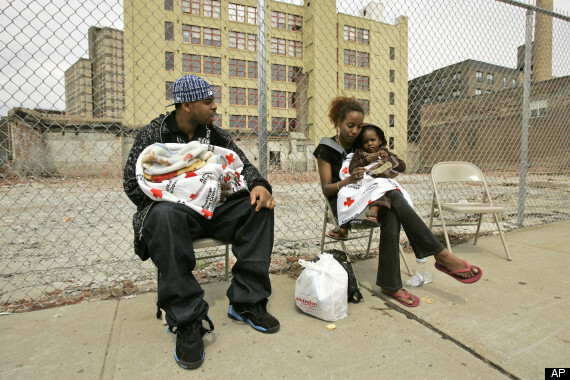 Exacerbating the problem is the lack of affordable homeless shelters, much less affordable permanent housing. “Most shelters in the Tampa Bay area charge $10 to $42 per night for a single person. 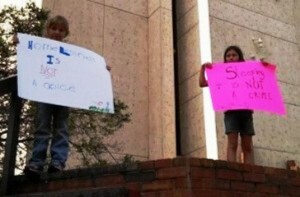 They aren’t free,” Tasha Rennels, a Ph.D. student at University of South Florida, told Bay News 9. Though the City Council acknowledged that shelters in the city are full almost every night, they didn’t include any additional funding for new shelters or housing to go along with Item #60. Tampa isn’t the only city taking on new anti-homeless measures. Last week, a Miami City Commissioner began an effort to throw homeless people in jail who were caught engaging in life-sustaining activities in public, such as eating and sleeping.